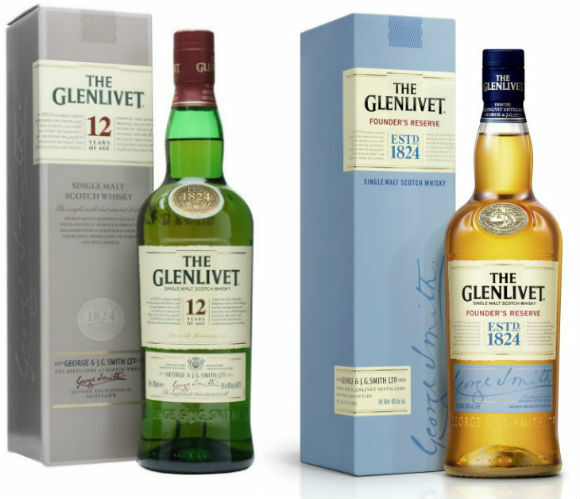 As some of you may be aware, particularly if you’re a ‘Glenlivet Guardian’ or have read these blog articles from Thijs Klaverstijn and Oliver Klimek, The Glenlivet 12yo is being pulled from the UK market as of next month to be replaced with the NAS Founder’s Reserve. I’ll reiterate that, just so it sinks in. Glenlivet 12yo is being discontinued in the UK and replaced with an NAS bottling. Quite remarkable, isn’t it? I mean, when Macallan removed their age statement whisky from the UK and other ‘established markets’, and brought out the 1824 Series instead, I did wonder which brand would be next to follow suit. Unprecedented global demand for Scotch whisky has meant distillers are playing catch up. The lag time taken to expand a distillery, ramp up production and see the fruits of your labour is a decade at the absolute least. And who can predict what the industry will be like in ten years time? Back in 2005, I don’t think many people saw the meteoric rise of Scotch whisky to its current state. But that’s the thing with hindsight, you always see it in perfect 20/20 vision. In my opinion, the Macallan liquid is confusing, underpowered, and off-puttingly overpriced. Chris wrote a rather in-depth article way back when this series was first launched, and I urge you to reacquaint yourself with it here. The Glenlivet 12yo has been a constant member of my whisky shelf for as far back as I can remember, much like Macallan 12yo used to be. Used to be. I currently have a Macallan 2004 Speymalt from Gordon & MacPhail in its place. Instead of Macallan 18yo, I have a bottling from The Scotch Malt Whisky Society. Both bottles are better priced, contain better liquid, and provide a better experience than their ‘official’ counterparts. And I suppose that last point is crucial: experience. When I think of Macallan certain things come to mind; the heritage, the prestige, the unmistakeable nose and flavour profile, and the knowledge I’m drinking a high quality drink. The whole experience draws me in to the whisky. Well, that’s how it used to be anyway. For Glenlivet to replace the 12yo with an NAS bottling successfully, they must recreate the experience of their 12yo down to a tee. This will, of course, vary from person to person. That’s the wonderfully subjective nature of whisky. Generically speaking though, the liquid must deliver and it must be appropriately priced. Even if they get this spot on, there’s still something which doesn’t quite add up for me. In 2010, Pernod Ricard (the owners of The Glenlivet) launched their ‘Age Matters’ campaign, which aimed to “advocate the importance and value of the age statements to consumers”. To me, this seemed to be a bit of gamesmanship between themselves and other companies. In my opinion, Pernod seemed to be jumping up and down, flipping the bird to their competitors, and proclaiming how much aged stock they have, that age statements are the benchmarks of consumer pricing, and that nothing would change their stance. For them to then drop their 12yo from the home market and replace it with an NAS bottling is a big surprise, to say the least. Perhaps Glenlivet, like Macallan, are victims of their own success. They maybe didn’t see the whisky boom lasting quite so long or taking off quite so dramatically. Growth in developing markets is astounding, and it seems as though this is where Glenlivet would rather push its 12yo. 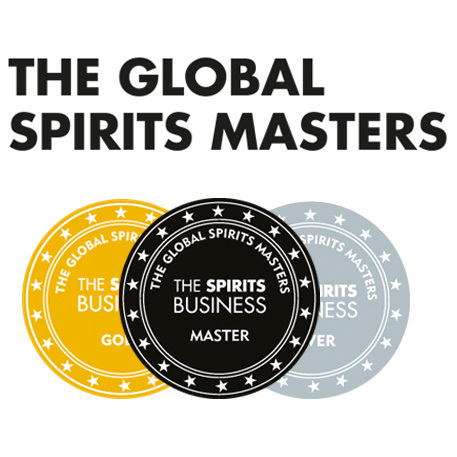 Pernod are quoted in Thijs Klaverstijn’s article as saying: “Founder’s Reserve will roll out in countries where whisky knowledge is strong, consumers are becoming more familiar with new concepts, are by far the most developed in their tastes and have the greater thirst for new products”. Read into that marketing-speak what you will. Germany is already on the hit list for losing the 12yo, and I’m sure many other established markets will follow. Some countries will lose the 12yo, others will retain it alongside the Founder’s Reserve, while the offering in some countries simply won’t change. They’ll keep the 12yo but not gain the Founder’s Reserve. It remains to be seen which countries fall into each category. 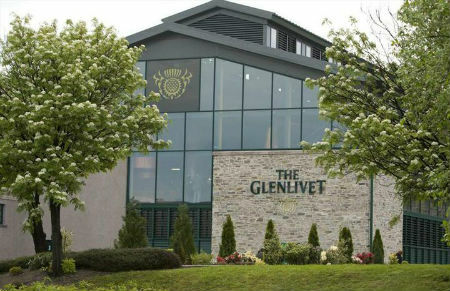 No matter how good the Founder’s Reserve is, I fear for Glenlivet’s reputation in the UK. I think it’s fair to say that Macallan’s reputation has taken a bit of a hammering since they switch from age statements to the 1824 series, and I’d hate to see that happen to Glenlivet. I’m heading up to the distillery next week to spend a day focussing on the Founder’s Reserve and everything that surrounds it. 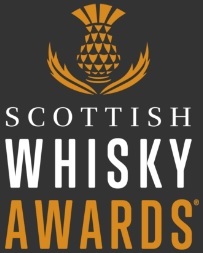 Rest assured I’ll be asking some rather pointed questions, and if there’s anything you’d like to ask, please comment below or tweet us at @EdinburghWhisky and I’ll put your question to those in the know. Perhaps the very faint silver lining of this rather ominous cloud is that Glenlivet 12yo may return to shelves in the UK at some point in the future. Pernod have said that the 12yo “remains, and will remain, the biggest reference point in The Glenlivet portfolio globally and the core reference for the brand”. Fingers crossed this is a temporary move from Glenlivet, and instead of a final ‘goodbye’ this is a mere ‘see you in a while’. This entry was posted	on Wednesday, February 11th, 2015 at 11:00 am	and is filed under News. You can follow any responses to this entry through the RSS 2.0 feed. Responses are currently closed, but you can trackback from your own site.